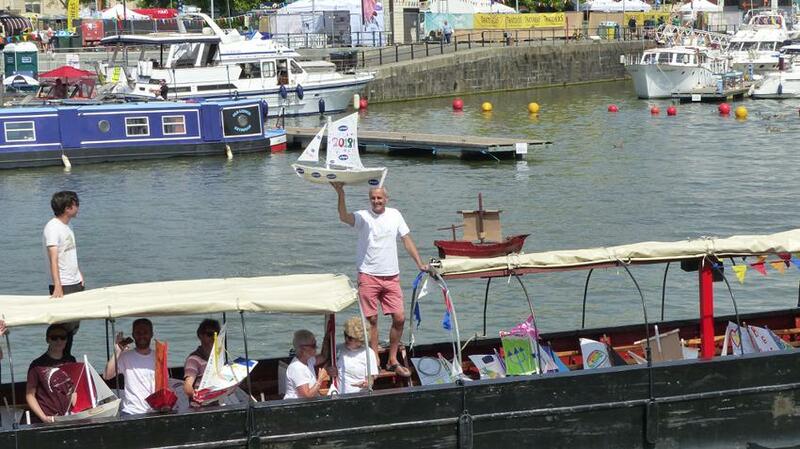 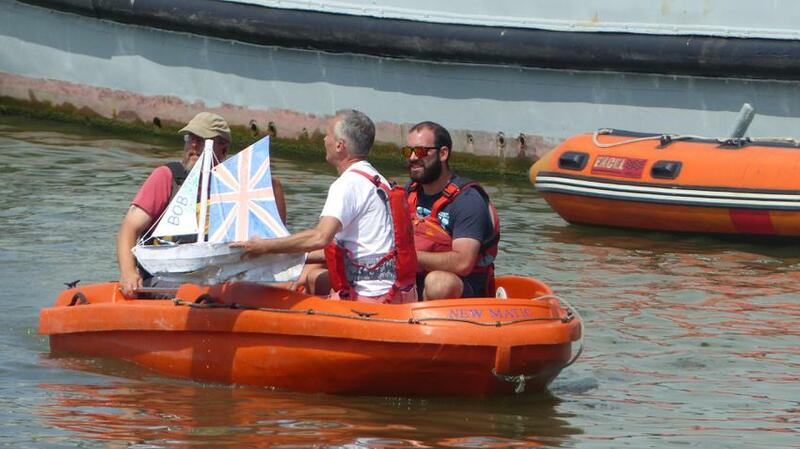 Saturday 21st July saw the launch of our boats at the Bristol Harbour festival. 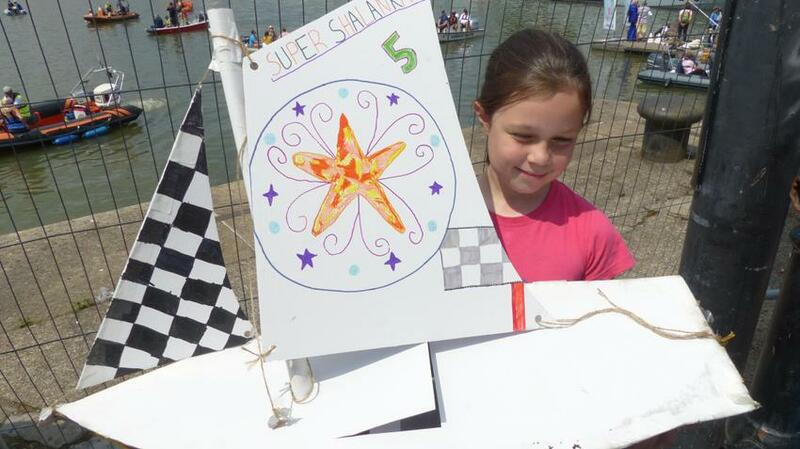 Such an amazing project to be involved in, the children have learnt so much! 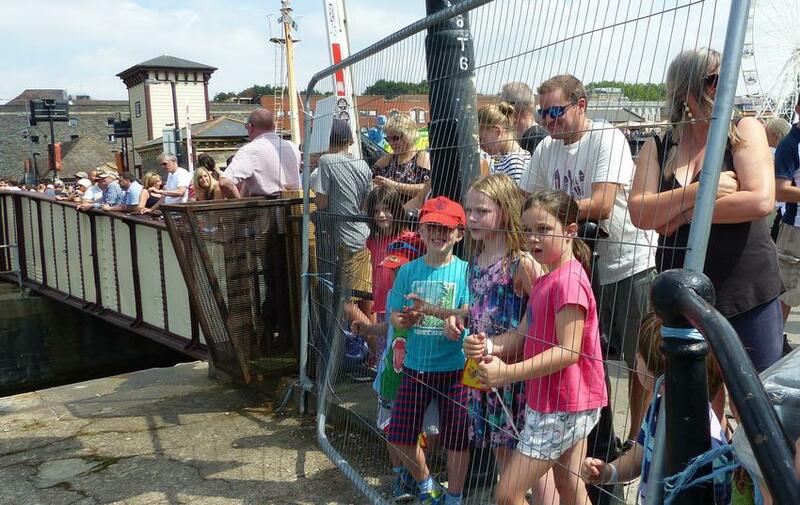 We proudly watched as our KS2 ships were sailing in the harbour watched by thousands of spectators.